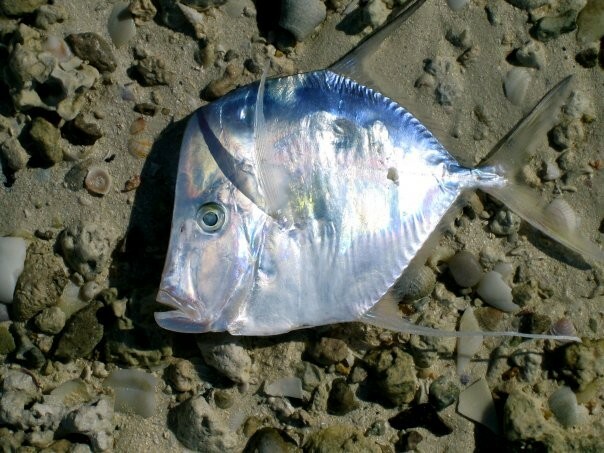 This is a Lookdown. Photo by Samantha 2010 washed up on beach. Location was Islamorada, after cold spell.